Forum - Dry and Curing » look ready? Here is the Kali-47 with my new celestron scope. I love it. What does it look like to yall? looks like stuck on the coach feeling on pain to me........... enjoy. 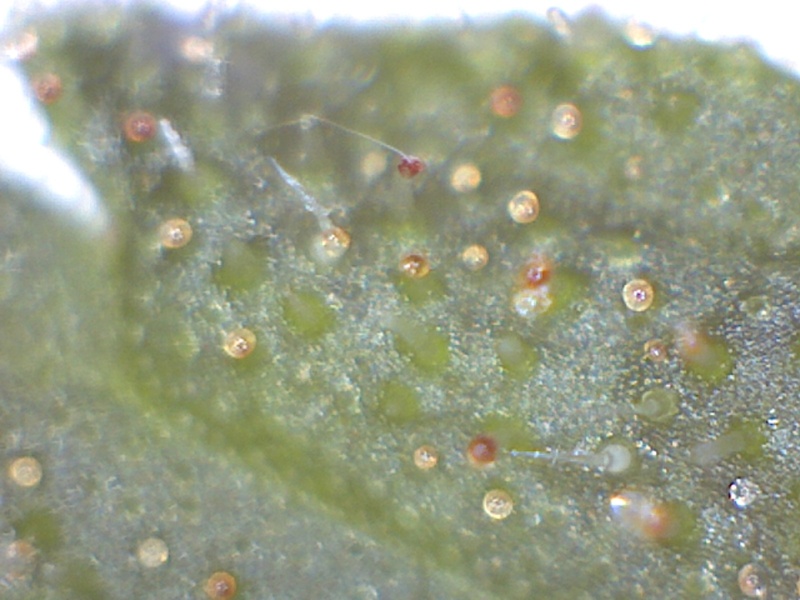 To me that is past ready as some of the trichs are actually getting dark where they are degrading. However, if you are looking for the higher cbd/couchlock/pain relief then that should do it for you with little psychotropic effects. If you like some head high then you wouldn't want to let them go as far, but that is just my opinion. cant wait for the flavor report...well done..nice job...heres your browni button and all that!!! killer photo from your microscope too!! MoNo, I think it's ready to chop. The smell is coming through now the cure is going on 2 weeks. Its not as potent smelling as I like but the high is definitely there. The super skunk is now curing and is smelling amazing.